For those who want an extra layer of security to protect their mobile phone, Sony is an excellent choice. The fingerprint sensor developed by Sony is extra-sensitive and secure that can protect from any misusage. This feature will enable you to unlock or wake up the phone from sleep mode using only your fingerprint. 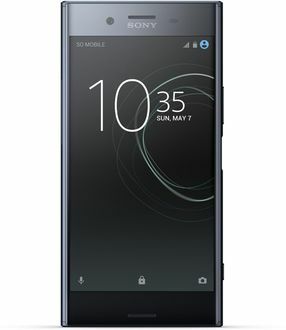 Sony is one of the leading manufacturers of premium mobile phones around the globe. Did you set your sights on a new Sony mobile phone equipped with a fingerprint sensor? The good news is we currently have 18 Sony Fingerprint Sensor Mobile Phones in our price list. This list is updated on 10th April 2019. 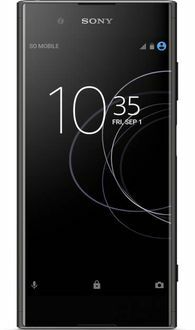 All you need to do is, find the best Sony mobile that suits your budget based on the specifications and features mentioned here. Sony smartphones are designed for the high-end user who demands nothing less. 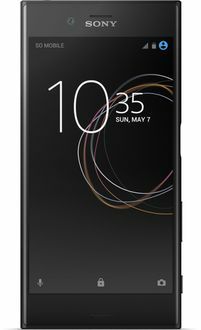 There are an extensive array of Sony Xperia smartphones equipped with Octa Core and Hexa Core processors. These phones are equipped with up to 4GB of RAM for a smoother and faster operation. You can shop with confidence by viewing the Sony smartphones on Amazon, Flipkart, Croma, and Tata Cliq. 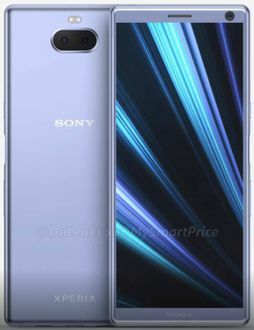 Shopping online is the fastest and easiest way to compare prices and save more money on a brand new Sony mobile phone. Sony Xperia XZ1, XZ1 Compact and XZ Premium smartphones are going to receive the latest Android 9 Pie Operating System (OS). Sony has finally started rolling out the update after actively developing and finalising the OS for several devices. The update is available to users via standard OTA route. The roll-out seems to be region-based so it will likely be a gradual process and will not reach all users as once.